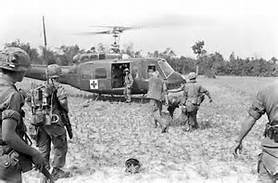 I have been watching Ken Burns’ “The Vietnam War” and the more I watched the madder I got at the political establishment that lied its way into my generation’s devastating war. In case you don’t know we lost. The series brings the war back to mind and paints a disturbing picture of what I was, fortunately, spared from. It is disturbing for a number of reasons one of which is President Kennedy telling a close confidant “I can’t pull our “advisors” because it would negatively impact my re-election”. The TV screen shows 17 killed. …and there would be no re-election bid. He said that 5 years before I was drafted into the Marines in 1968. I try not to be an “if only” person, but if he had admitted we, the United States, had made a mistake and ended our involvement in Vietnam that 17 would not have turned into 58,000+. 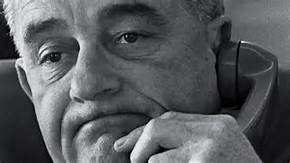 President Johnson said in 1965 “We are not going to win this thing”. A Marine Captain said “They knew this was a lost cause years before I was called to fight there…I am pissed”. Like I said, the show brings to mind my experiences involving the war, the draft and friends. 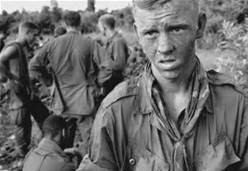 …I had resigned myself to the fact that I was going to be drafted into the Army. The night before I was called up I had a few beers. The next day at my physical my blood pressure was sky high and was informed that I would be called back at a later time. That later time arrived and I thought if a few beers did that to my blood pressure, what if I drank shots and beers all night and into the early morning do for me. I was still drunk at my physical and my blood pressure was normal. Along with me that day was my best friend in high school and best friend in college. There must have been around 500 men in the hall. Three were drafted into the Marines the rest into the Army. Hours later I am on a train headed to the Marine Corps Training Depot at Parris Island. My friends were off to Army basic training. 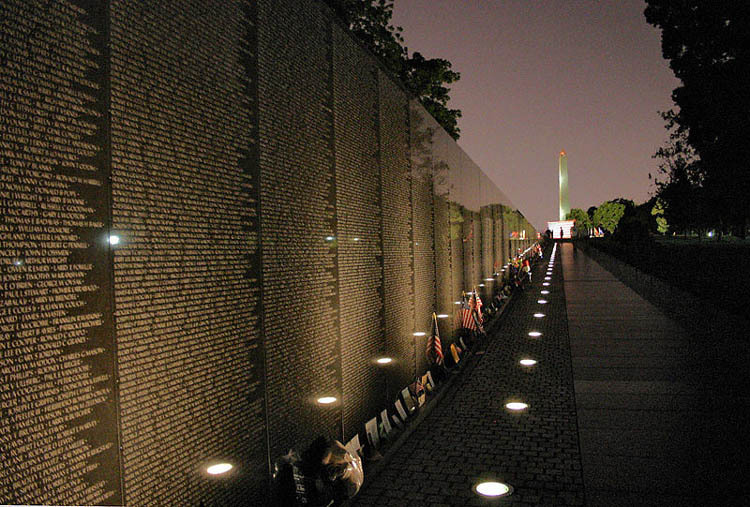 They went to Vietnam, I ended up at Headquarters Marine Corps, Joint Planning Group Arlington Va.
My high school friend’s name is on the Wall and my other friend took a long, long time to tell me what happened to him. I will watch the next few episodes, maybe the whole thing. 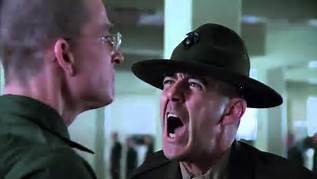 I was lucky, but what I witnessed and worked with was a group of Marine Officers that included Generals, full/light Colonels, Majors and Captains, all brilliant military people that recognized, with this war came promotions…and that included me. Marines were coming back from Vietnam with ranks under me, Sergeant Carney. 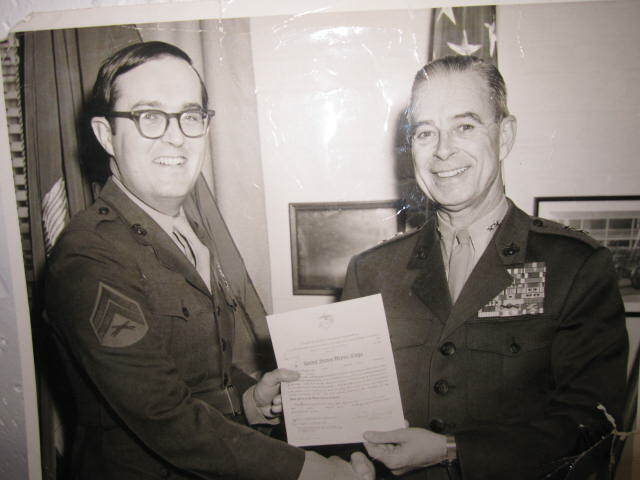 While Colonels, with my help, continued to write classified papers, including estimating the number of Marines that were going to be killed that next week. Don’t ask me how that was calculated. My assignment at the Joint Planning Group/Navy Annex/Pentagon soon changed my position on the war and those in charge politically and militarily. I have a lot more to tell but for now this is enough. This entry was posted in America, Military, Politics, Uncategorized. Bookmark the permalink.